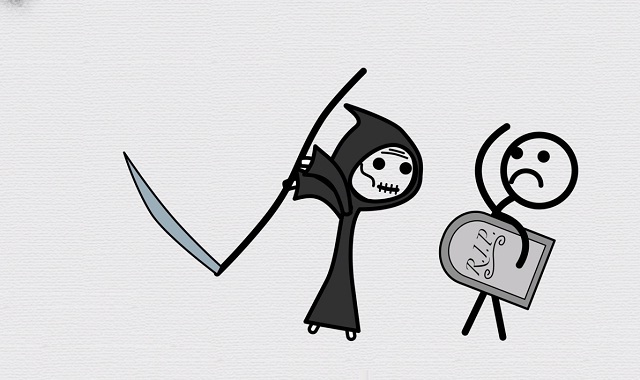 Is death necessary? #video ~ Visualistan '+g+"
We all have to live with the fact that death will come for us, sooner or later. But what if it didn’t? Could we learn to live without death?